We all have been in a situation where we wanted to have all our important files like the multiple OS versions, portable apps and even necessary drivers in one portable drive. While USB flash drives offer that flexibility, installing multiple bootable OS in a flash drive is still a tricky task. Fortunately, there are multiple freeware software that allows you to create multiboot USB flash drive with a click of a button. In this article, we take a look at the best software to create multiboot USB flash drive to have an all-in-one USB boot drive ready with multiple operating systems in your pocket all the time. WinSetupFromUSB is a free multiboot software that allows you to create a multiboot USB drive with ease. The user interface is simple, and you don’t need to be a rocket scientist to figure out the working of this app. 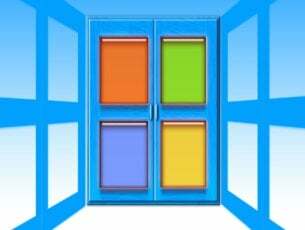 WinSetupFromUSB is compatible with Windows 2000/Windows XP and later versions. It is also compatible with Linux and BSD. All the required options are displayed on the main window. To start with the multiboot USB creation process, you first need to download the software from the official website. Next, extract the downloaded file and run the WinSetupfromUSB executable file depending on your Windows version (32-64 bit). Insert a USB flash drive and make sure you select it by clicking on refresh button or clicking the drop-down menu. You can check the Autoformat option if you want to erase all the data from the USB drive. In the “Add to USB disk” section you can see multiple options for installation. Check the box next to your preferred operating system. Click the “Browse button next to the selected operating system option and select the ISO image of the OS that you want to install on your multiboot USB drive. There is an Advanced option as well, which allows you to customise some OS and USB drive related settings. If you don’t know what it does, leave it as it is. Once you have selected all the operating system that you want to install into the USB Flash drive, click the GO button. The installation process will take a few minutes and will show a Job Done message. Close the WinSetupFromUSB window, and you have successfully created a multiboot USB drive in no time. YUMI is one of the highly recommended multiboot utility, and it is also the lightest of the lot. The options on YUMI are straightforward. Furthermore, it is a portable application hence doesn’t require any installation. However, with YUMI you can only install one operating system at a time. So, to install multiple OS into your multiboot USB drive, you need to repeat the process again and again. It has an intuitive user interface and supports both FAT32 and NTFS file system. The software is useful for creating multiboot USB drive, and you can use it for disc cloning, installation of portable software, Live CD creation etc. Begin with downloading the YUMI software from the link given below. Run the software once the download is completed. Insert the USB drive and select it in YUMI window. Next, click the drop-down button in “Step 2:” and select the distribution / OS you want to install. By default, YUMI does not format the drive before installing an operating system. However, you can select the NTFS or FAT32 Format system option from the right-side as per your requirement. If you don’t have the ISO file in your PC, select the Download Link option from the right-hand side and YUMI will display download links for the selected to software. Assuming you have the installation file ready, click the Browse button and select the ISO file to be installed. Click the Create button to begin the installation process. Depending on the size, the process may take a few minutes to complete. 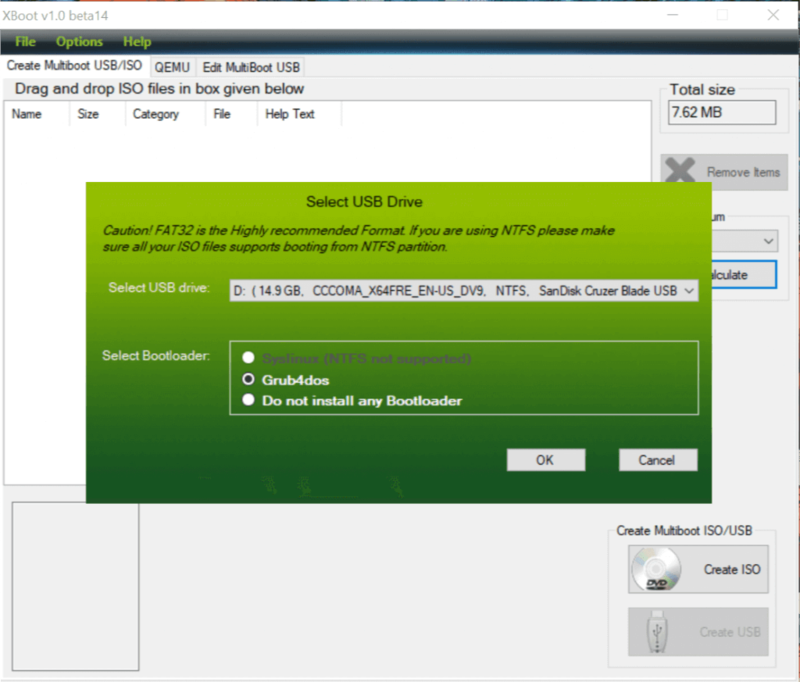 MultibootUSB is a free cross-platform software that allows you to create multiboot USB flash drive on Windows, Linux and Mac OS. MultibootUSB has both portable as well as installable versions and can be downloaded from the official website. You can find the download link below. It works with Linux distributions only, so you won’t be able to install anything other than Linux Distro. The main purpose of the tool is to help the user boot from a multiboot USB drive on any Linux computer. So, if you try to install Linux from a multiboot USB drive created using MultibootUSB and fail, the author says he can’t help with the problem as booting from the USB drive is the main function of this software. Nonetheless, it worked perfectly fine in our testing, so the usability is not an issue. 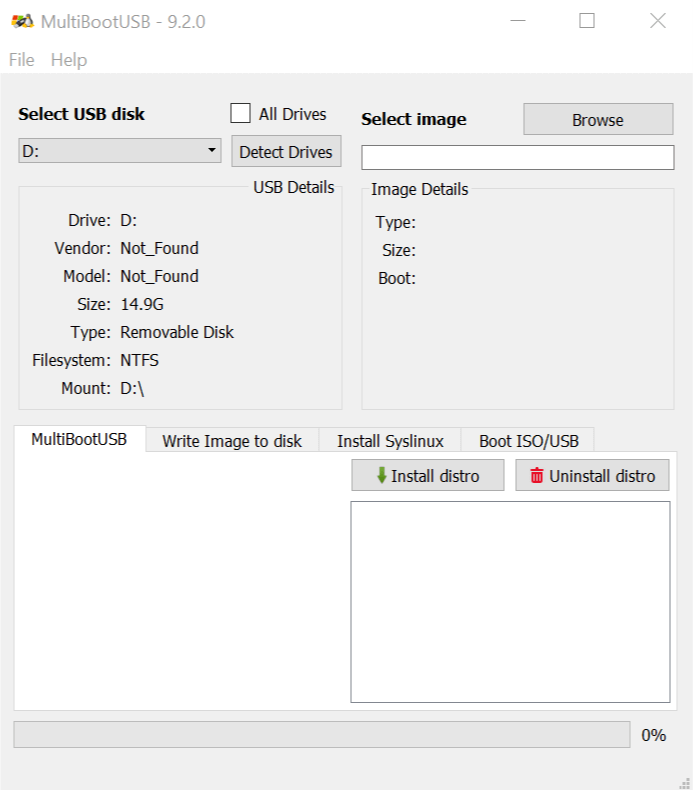 To create a multiboot USB drive, launch MultibootUSB. Insert your USB drive into PC and select it under “Select USB disk” option. The USB drive details are displayed right below the disk option, so read it carefully before proceeding. Click the Browse button to select the Linux Distro that you want to install. Click Install Distro button begin the installation. Repeat the process to install another Linux distro on the same drive. MultibootUSB, although limited to Linux Distro, is a useful utility and does the core job of creating a multiboot USB drive on any computer platform. XBoot is a yet another easy to use software for Windows that allows you to create multiboot USB flash drive. XBoot too supports both FAT32 and NFTS file format; however, it recommends Fat32 during installation by default. Using XBoot is relatively easy. 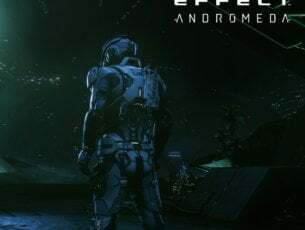 Download the executable file from the link below and launch the program. Now drag and drop the ISO file you want to install onto the main window. Next, click Create USB button. First, select your USB drive from the drop-down menu. Next, select Bootloader type. If the USB supports FAT32 then select Syslinux and for NTFS select Grubdos. Click OK to proceed with the installation. The installation process should take a few minutes to complete. 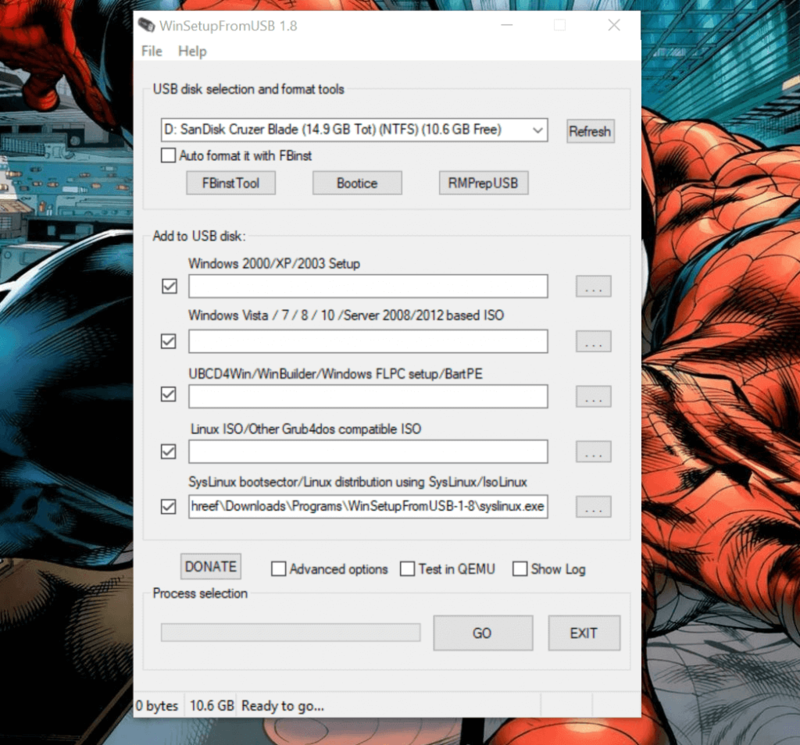 Sardu is another multiboot USB drive creator for Windows. It is available in two versions free and premium. 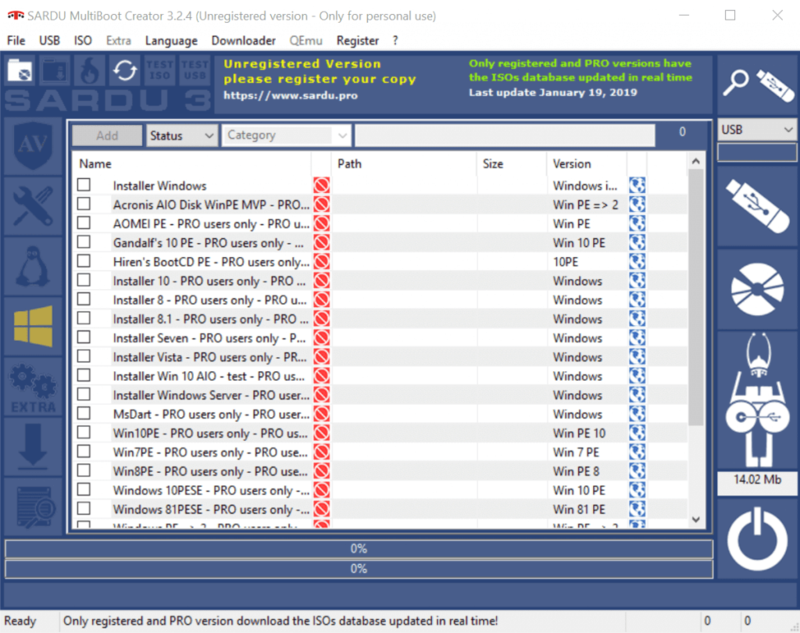 The premium version comes with some advanced features including remote automatic update, links to download ISO, ability to create multiple USB installer with a different version of Windows and more. However, the free version is fully capable of creating multiboot USB drive on Windows computer and install both Linux and Windows OS on the USB drive. To create a multiboot USB drive using Sardu, download and launch the software from the below link. Next, insert any USB drive which is formatted for the FAT32 file system. Once done, select the USB drive from the window. From the left side, you can select and install various types of utilities apart from Linux and Windows OS. You can install Antivirus, Utility tools, Linux distro, Windows OS and other extras. Note that some features are only available for Pro users. Once you have selected the OS to install, right-click on the selected OS and select Search. Navigate to your local drive where the ISO is located or download using Sardu tool itself. Click “Create Sardu USB” icon to begin the installation process. You can see the installation progress in the same window. All of these multiboot USB drive software allows you to create multiple instances of the bootable OS on a single USB drive. 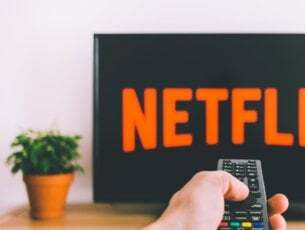 You can also use your external HDD or SDD for this task, although some workaround might be required to get it working successfully. 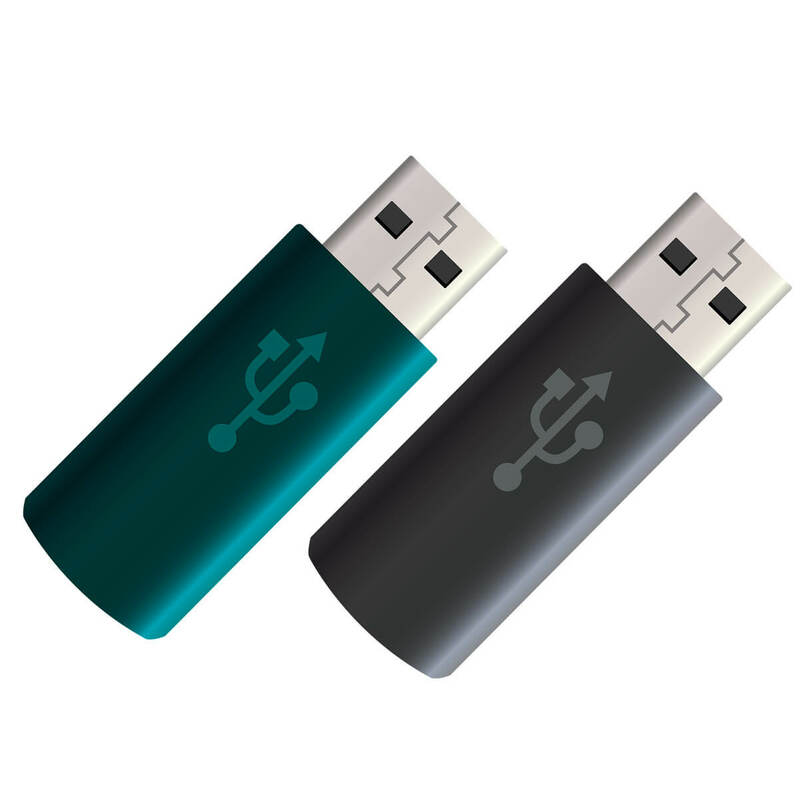 Multiboot USB drives are not just for installing operating system but can also be used to create rescue USB drive to repair your system in case of system failure. While you can use any bootable USB creator software, Multiboot creators provide the flexibility of adding all kind of tools on a single USB drive. Some of the important tools you can have in a multiboot USB drive include antivirus program, partition manager, Linux, and Windows OS, network diagnosis tools and rescue disk etc. Have you tried any other multiboot USB creator that is not mentioned in this list? Do let us know in the comments below.